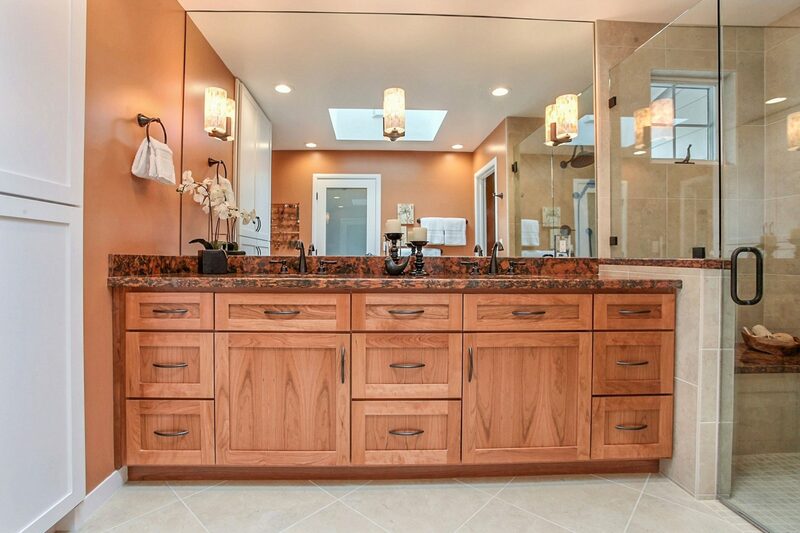 A bathroom remodel is one of the most worthwhile home investments you can make. 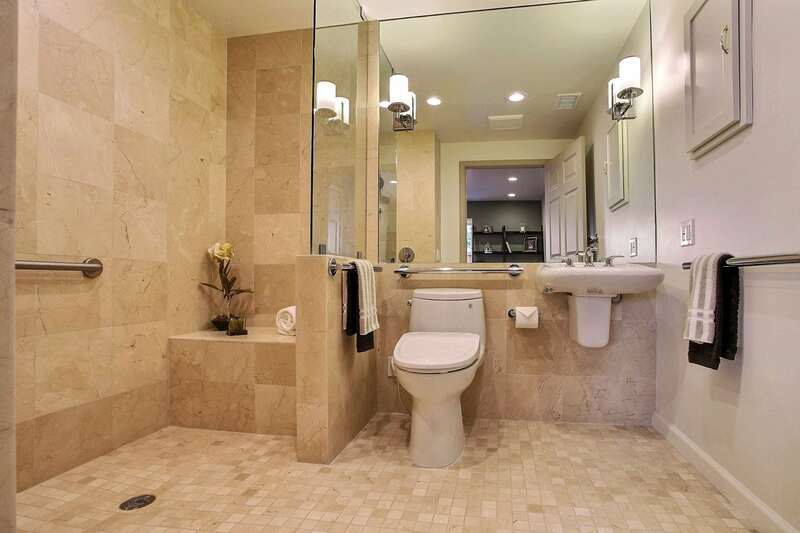 Modernizing your bathrooms increases the overall pleasure, and value, of your home. 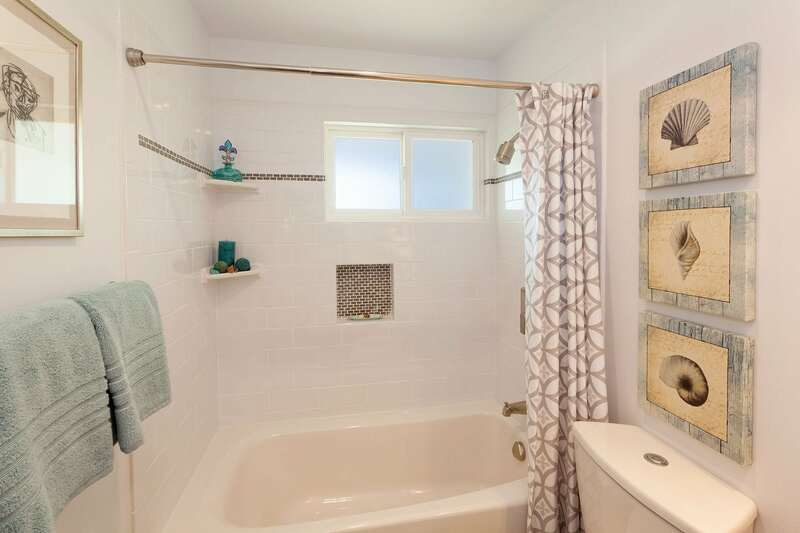 By upgrading fixtures (perhaps a new bathtub? A walk-in tub?) and appearances (custom paint? Inset tile to aid in visibility? 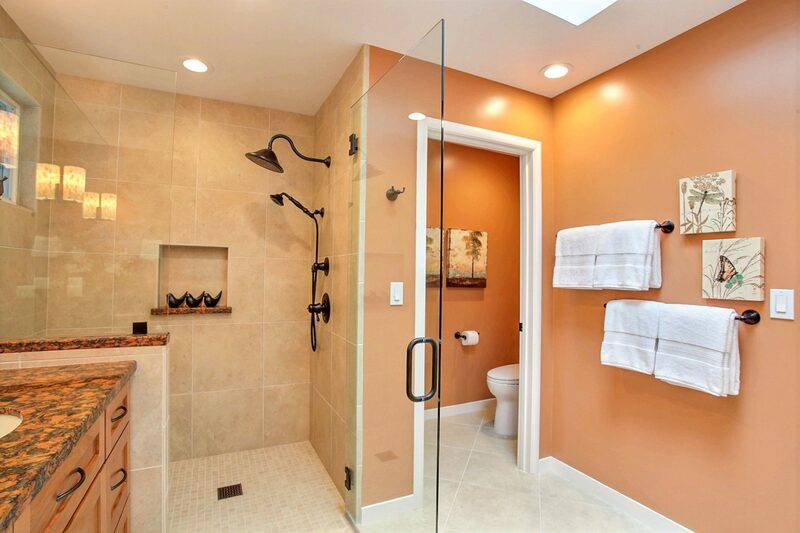 Glass panel shower walls? ), you can take the needs of your family and integrate them with the most recent, stylish design. 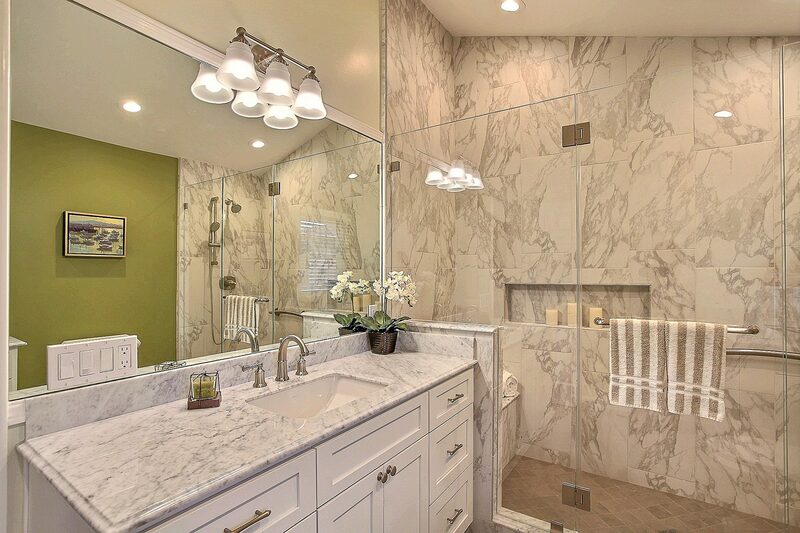 For example, a bathroom shower remodel can look elegant and spacious by infusing safety devices – like graspable bars to aid in balance – with a barrier-free, roll–in shower. Wider doorways and spacious areas inside the retreat can accommodate wheelchairs without looking like a medical wing. 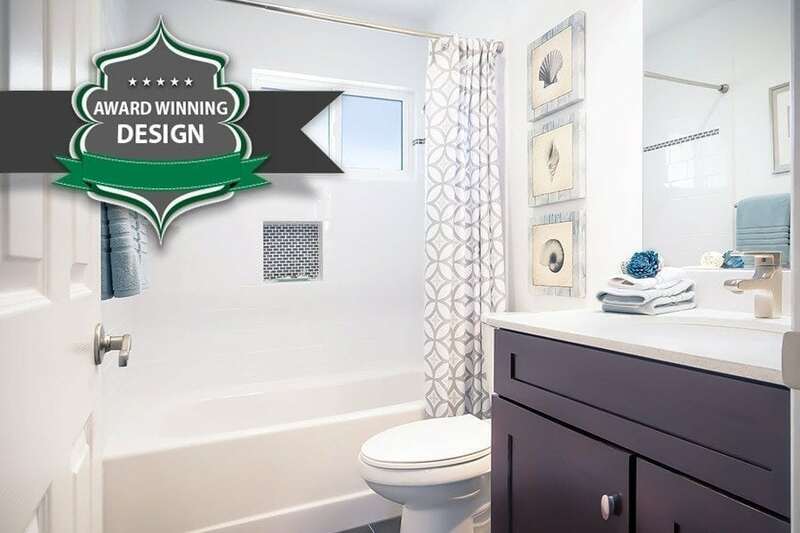 We can show you how, and develop the end result with you, using our 3D Design program and our Universal Design expertise. 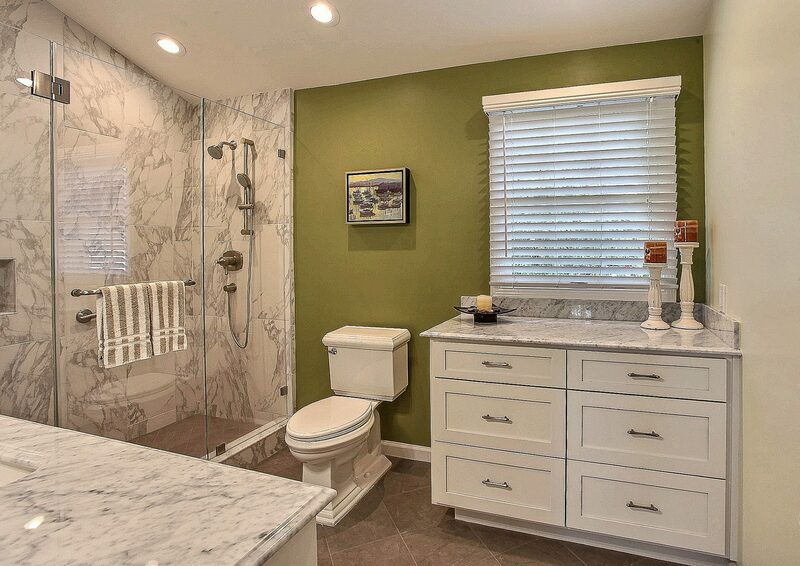 Take advantage of our know-how to get the modern bathroom remodeling design you want for your home. 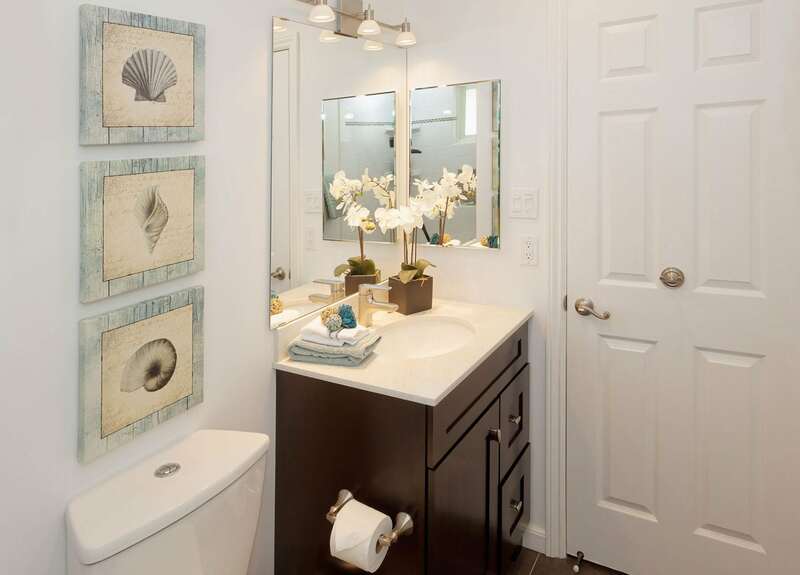 We have the training and the skills to help you attain the ultimate bathroom retreat, whether it’s a small bathroom remodel or a luxury bathroom remodel. And we will construct it on time, with careful consideration of what you plan to spend, all the while providing ‘First Cabin Customer Service’. When it comes to your home and your life, you don’t settle for anything but the very best. You want everything to be complete, easy and worry-free. 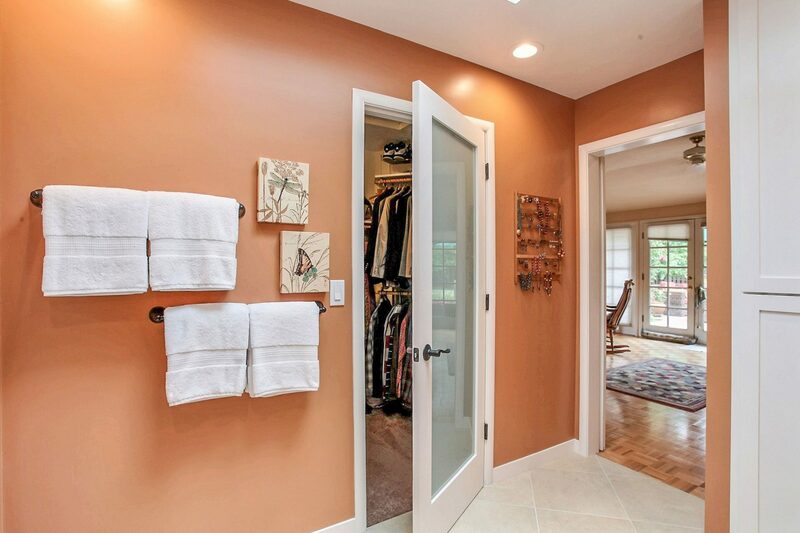 That’s what a true bathroom remodeling project should be, and that’s what you’ll get with Gordon Reese Design Build! 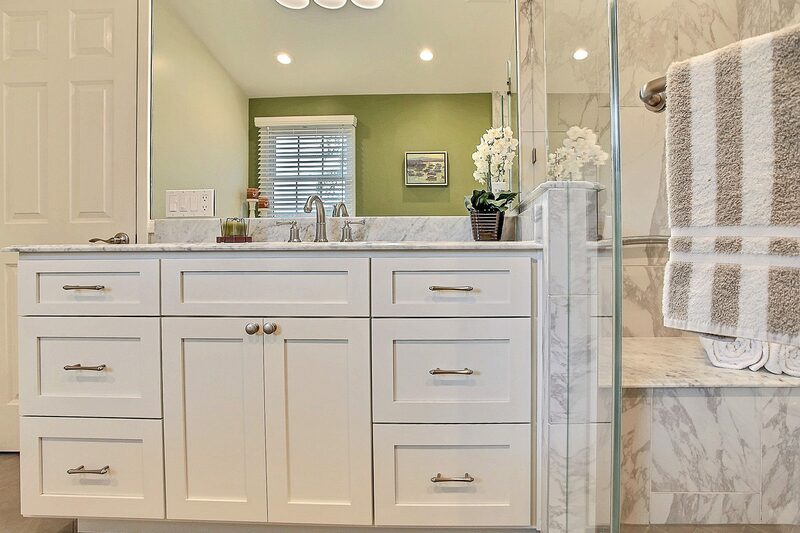 Our team of certified in-house experts, who specialize in designing and remodeling bathrooms, can assure each residential project will result in comfortably useable space for all family members throughout their life span, regardless of their current age or physical abilities. In addition, we are well-versed on zoning laws and building codes to make certain every project will be completed without a hitch.